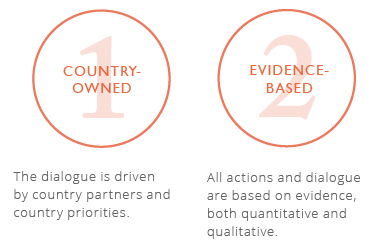 To launch the process in your country, request the full Framework for Dialogue methodology by emailing Sara Speicher or contacting one of the four international steering group members (EAA, GNP+, INERELA+ or UNAIDS). 1. The People Living with HIV Stigma Index has been implemented in your country. 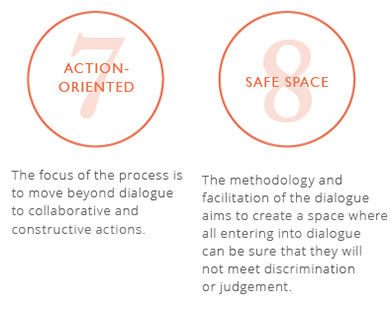 The use of the Framework for Dialogue is generally only advisable once the Stigma Index has been implemented. If this is not the case in your country, why not contact the national network of people living with HIV in your country to see whether this could be initiated? 2. A national Framework for Dialogue process has NOT been initiated yet. 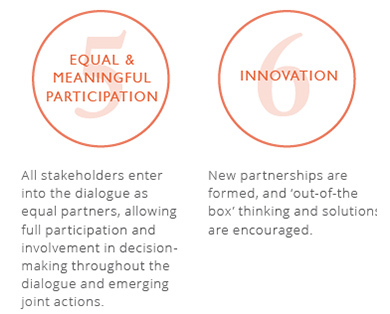 As of September 2013, Framework for Dialogue processes are underway in Malawi, Myanmar and Ethiopia. See the country listings on this website for updated information. If the process has already been initiated in your country, why not contact the national working group to see how you can get involved in the ongoing activities and dialogue? The Network of People Living with HIV in Nigeria (NEPWHAN) is commencing the Dialogue process with a schedule meeting with our in country UNAIDS office. We shall be updating you with developments as they unfold next week. 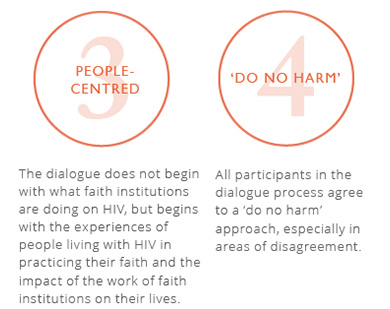 Please kindly email me a copy of the full Framework for Dialogue methodology for the Papua New Guinea Christian Leaders Alliance on HIV & AIDS for our reference resource. You timely action will be very much appreciated. Leave a Reply to peter nweke Click here to cancel reply.